SOLD! 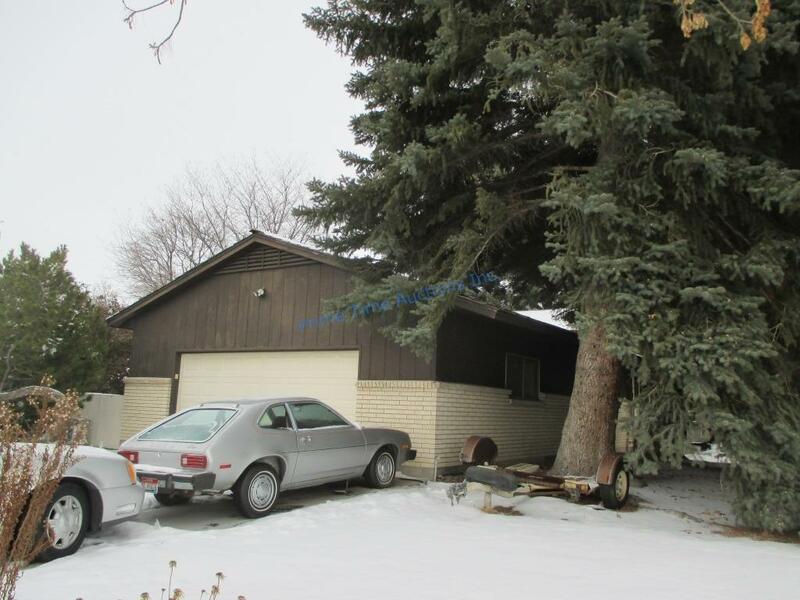 3 Bedrooms, 3 Bathrooms, 3 Level Home, Centrally Located Near Shopping, Restaurants. Plenty of Shade and Potential for Beautiful Landscaping. Large Bedrooms, Including Walk Out Basement. 1920 Sq Ft, Built in 1968, RV Parking, Wood Fence. COME TAKE A LOOK! Call for Private Showing or Join Us for Open House.